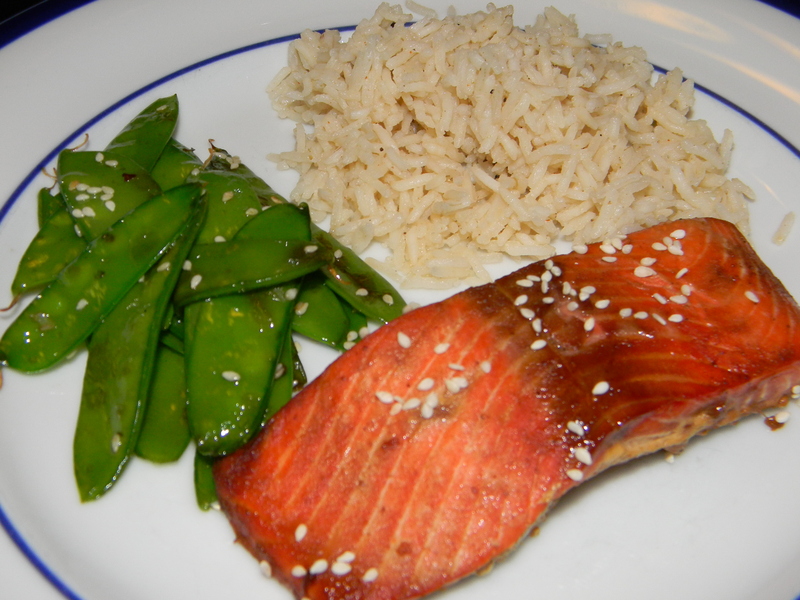 Salmon with Hoisin Glaze — I <3 #CookingLightDiet! That looks lovely. If I can ever stay home long enough to make it for dinner , I am using that recipe. Now I jus want to be sure to get fish that is legally caught. It’s so hard to eat much of anything anymore! I know. I hate spending the $ but if I can get it on sale and find some good recipes like this, I’ll be ok doing it once a week. I can’t eat shrimp anymore (allergic reaction) so salmon is my new favorite.